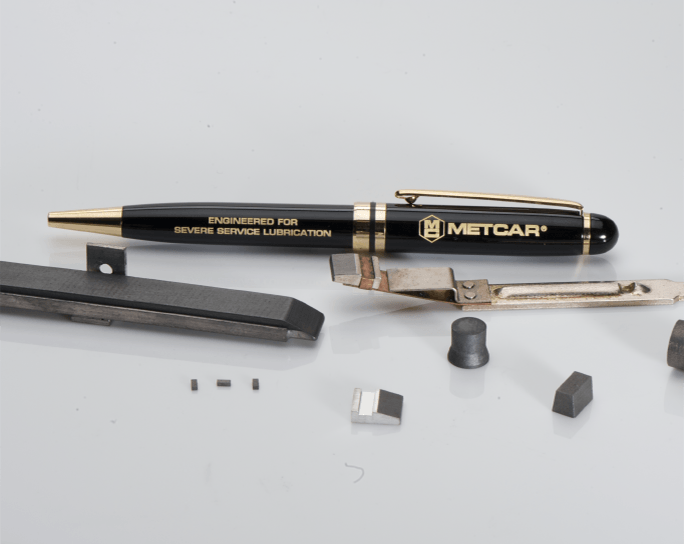 Metcar materials are vitally important to the transportation and defense industries. 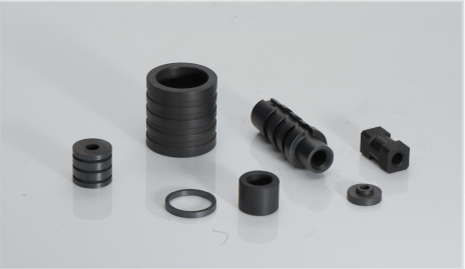 The material has the ability to lubricate in high altitude and vacuum conditions while providing excellent electrical conductivity. Harsh fluids such as diesel and jet fuel are examples of hostile, poor lubricating environments that Metcar materials handle easily. This makes Metcar the material of choice for engineers working in these applications. 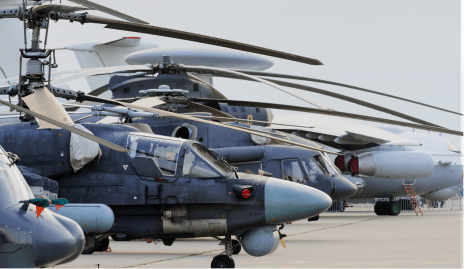 From trains and trucks to tanks and ships to spacecraft, Metcar is the trusted name in the transportation and defense industry.